Creativity, let’s do it. Let’s be different. There are no ideas too big or too small. I want to create images that stand apart and you will remember. 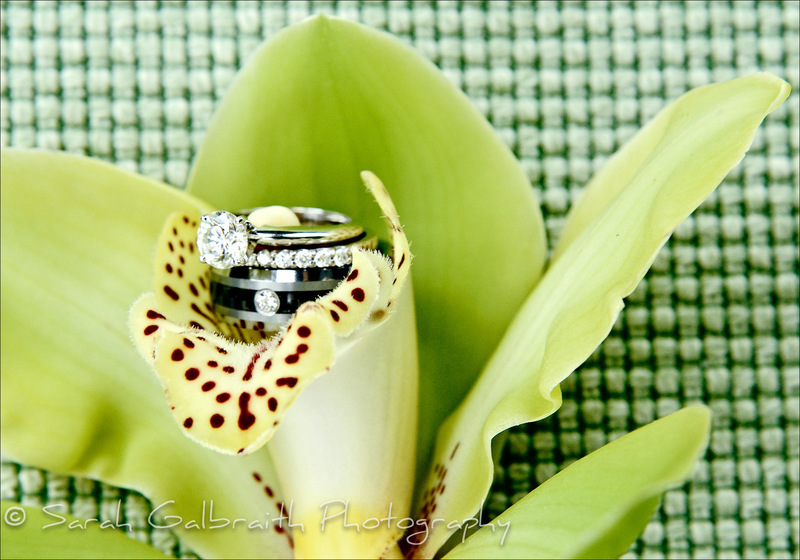 I will work with you to create lasting images that truly speak to your style and you’ll have for a lifetime. Customer Service ensures a seamless process before, on and after your wedding day. It also means that I will be a comfortable, friendly and pleasing presence all through your wedding day for you, your family and your guests. Let’s face it, I’m going to be around all day and interacting with all your closest friends and family, it should be a great experience for everyone. Communication is very important to us. Whenever possible, I meet with every couple before and after their wedding day which gives us the opportunity to open communication lines. It also provides a time for me to answer any questions you may have and get to know each couple. This is why you hire a professional wedding day photographer. I guarantee to deliver great photographs no matter what happens with the weather, the lighting or the in-laws. I will arrive early on your wedding day and provide back-ups for all of the gear. This means I’ll have several camera bodies, lighting supplies and lenses to ensure against gear failure. I also back-up all of the original files on two hard drives and a secure online server after the wedding day. If at any point in time anything happens to your computer or files, I will be happy to provide you with another set of originals at the cost of shipping.